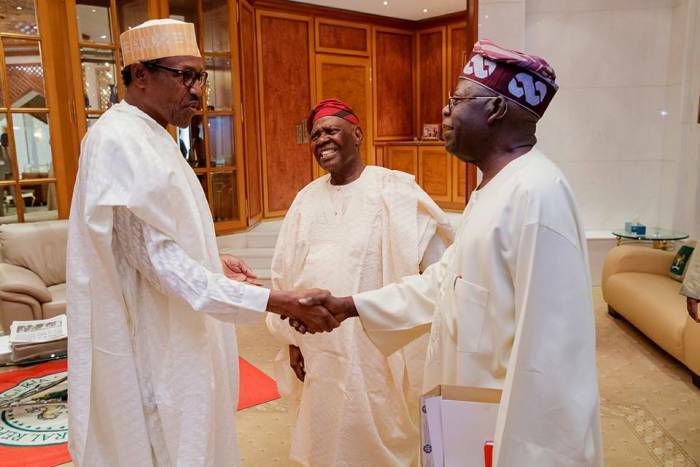 All Progressives Congress (APC) leader, Chief Bisi Akande, said his visit to President Muhammadu Buhari on Tuesday in Abuja was not political but to commiserate with him on his bereavement. 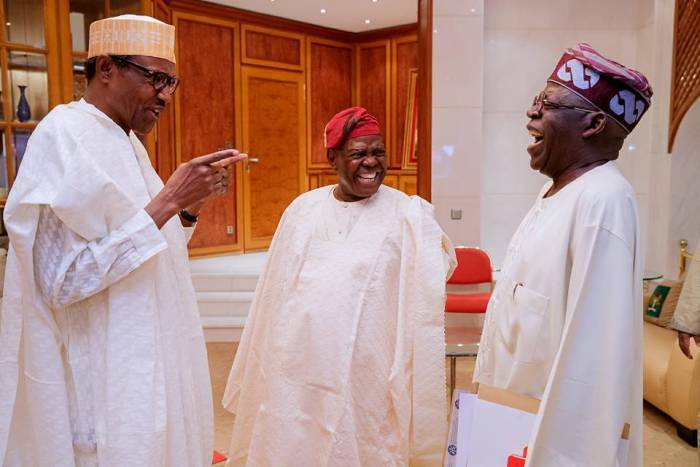 Akande, shortly after leaving the Villa said that his visit with Tinubu to the president had nothing to do with politics ahead of 2019 elections. 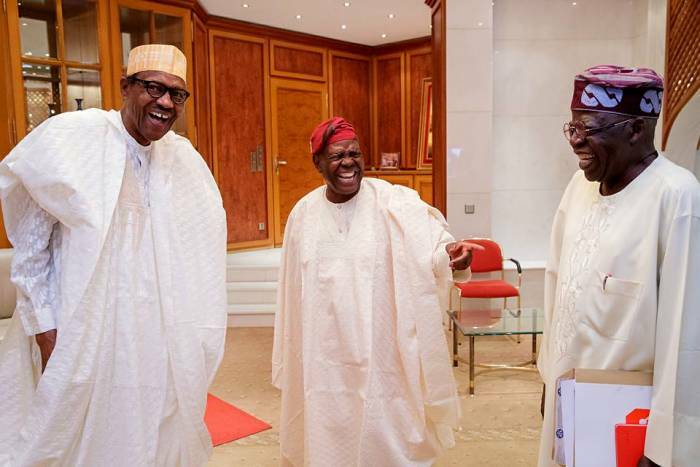 According to him, Buhari’s popularity in the country is unshakable.